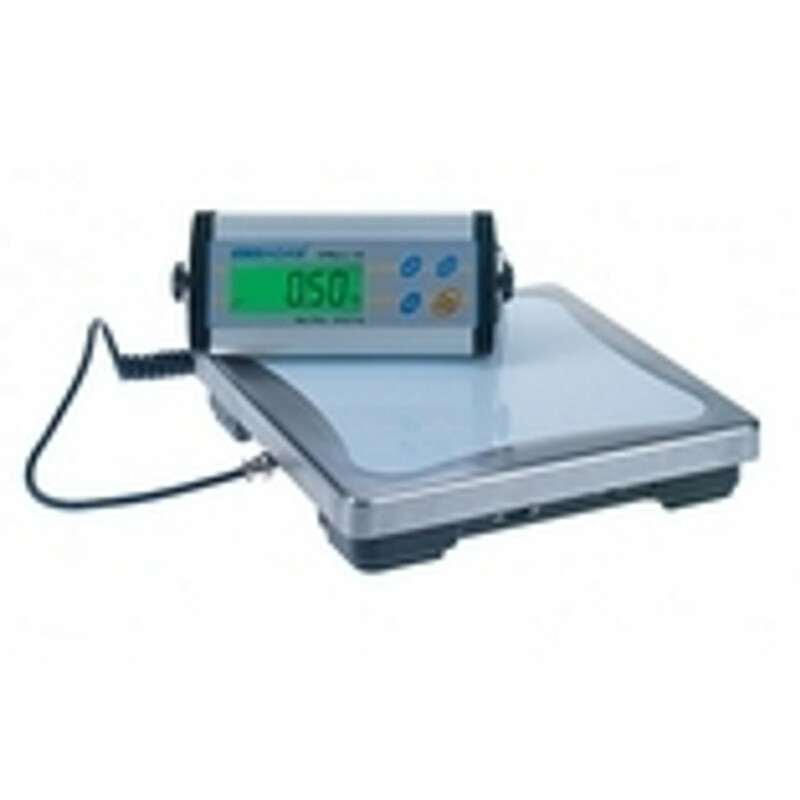 Check weighing industrial scales are for use when you need to verify whether a product falls within set range of weights. They can be used help reduce any customer concerns with items missing from packages or packages not weighing what the label indicates. Check weigh scales are an integral part of any quality control process and can reduce costs in the area of waste. Many are ideal for both wet and dry applications and are perfect fits for a variety of industrial and shipping needs.